On friday the full version of Angry Birds for Android went live, and it seems that the launch was a great success for Rovio Mobile, as there were a total of over 1 million downloads in the first 24 hours. This compares with over 1 million downloads of the beta release of Angry Birds on the Android platform over about a m0nth, which is pretty impressive. We suspect that Angry Birds is going to be as popular on Google’s Android platform as it has on Apple’s iOS device and other platforms. 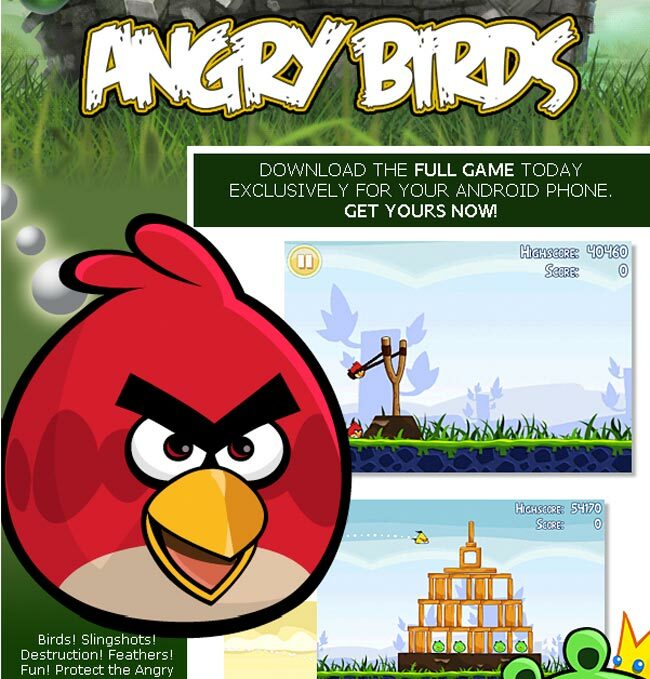 Angry Birds is available as a free download for Android devices from Getjar.